Marble is a metamorphosed limestone composed mainly of calcite or dolomite or a combination of these carbonate minerals. Marble is formed from limestone by heat and pressure in the earth’s crust. This recrystallisation process makes the structure of the rock more solid and enables the stone to take a high polish. Softer and more porous than granite, marble is more suitable to bathrooms more than kitchens. Limestones are sedimentary rocks created by the accumulation and compression of fossils and/or stone fragments, such as quartz and calcium. The White Stones also consist of compressed accumulations of fossils and/or calcium fragments, with a texture which is soft and easily workable. Certain types are suitable for both indoor and outdoor use. The majority of these limestones cannot be polished and are delivered with a lightly honed finish. 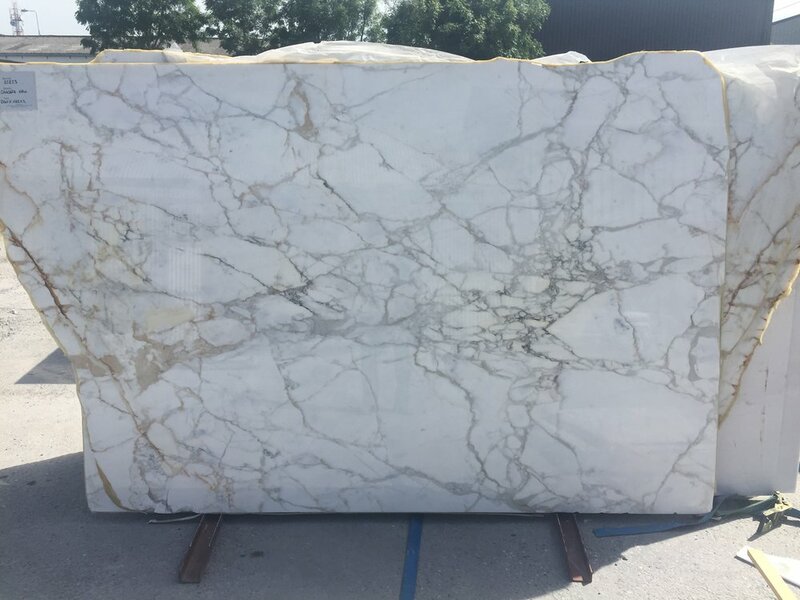 The best known examples are the French white limestones, but other high quality types are available from Portugal, Turkey, etc. These types can be used for flooring, fireplaces, statues, etc. Granite is a hard natural igneous rock. One of the oldest but most durable natural stones available. It is the ultimate in kitchen design and no man made material can match its elegance and durability. The principal constituents of granite are feldspar, quartz, biotite and other minerals.